Just don’t be sticky or you won’t be a star. 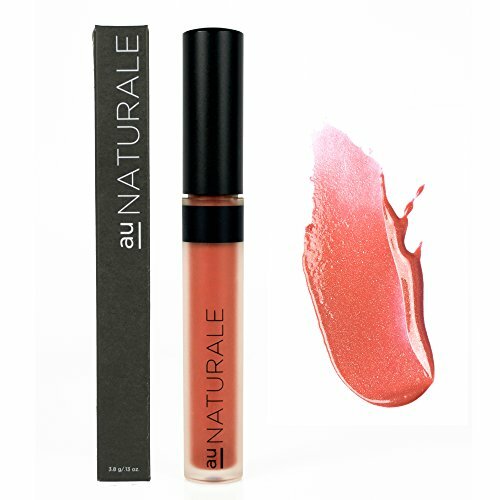 Stock up on this non-sticky gloss that moisturizes with shea butter and coconut. All skin tones- there are 15 shades, even clear! 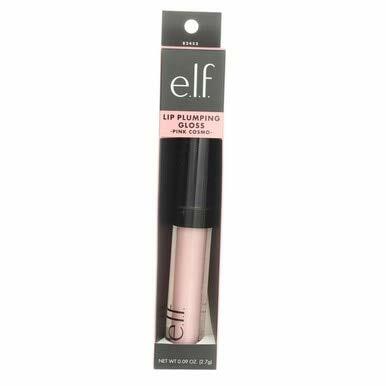 Skip the botox and swipe on e.l.f.’s shimmering plumping gloss instead. 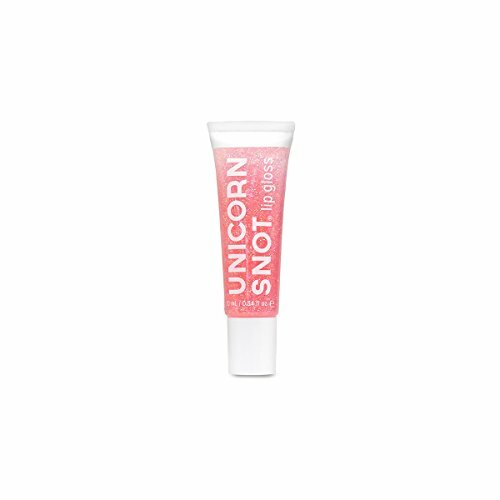 Unicorn Snot says it all really. Expect lots of glitter, lots of shine and a hint of color. 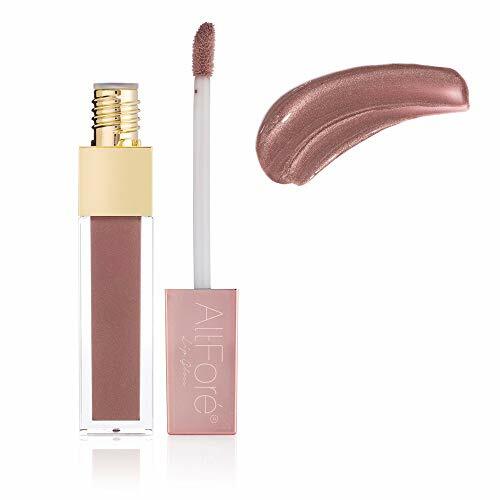 Part gloss, part liquid lipstick, this brings the color and the shine. 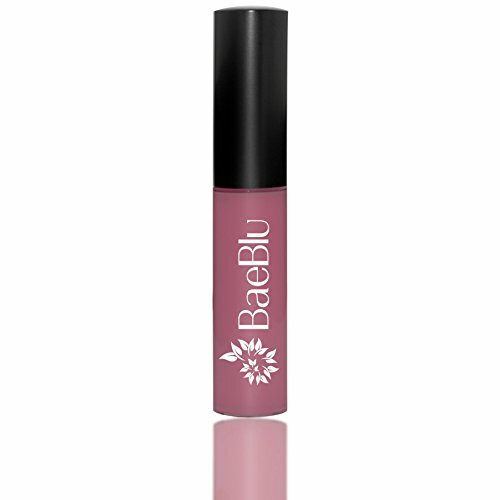 Want a gloss with the nourishing power of a lip balm? Meet your match. 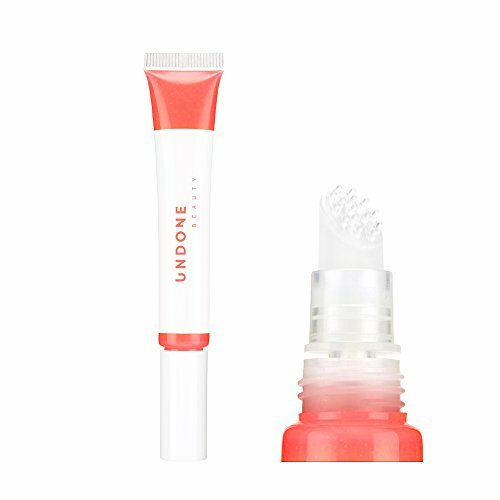 With gorgeous packaging making you want to whip it out from your bag for a mid-morning touch-up, you’ll be re-applying day and night even though your lips already look perfect. 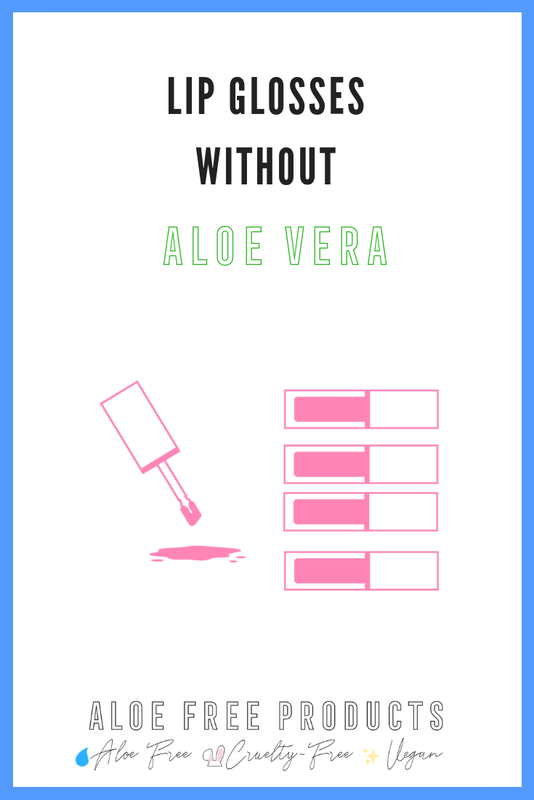 Most shades- there are 6 colors! 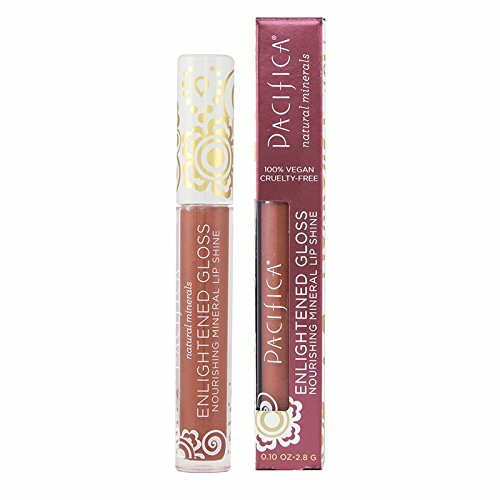 Cult favorite Pacifica keeps you sparkling with their Enlightened Gloss that goes on smooth and keeps it that way. 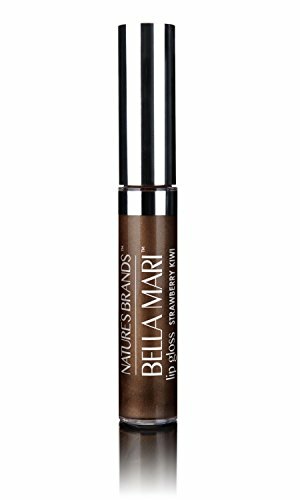 When you have so many allergies/sensitivities and don’t know what to do, Bella Mari comes to your rescue. Scent sensitive shoppers- it’s fragrance-free! Prefer to shop at your favorite store? Sign up for Ebates to get cash back on every purchase. You’ll get $10 just for signing up. I never checkout without it!